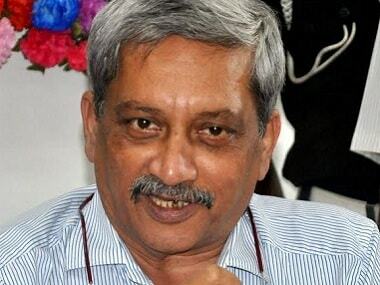 Panaji: Goa chief minister Manohar Parrikar, who is currently admitted at AIIMS in Delhi, is "very unwell" and is "living" with God's blessings, Deputy Speaker of the state Assembly Michael Lobo said Monday. 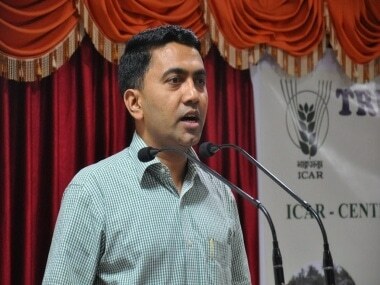 Lobo told reporters that the day Parrikar steps down as chief minister, or "something happens to him", Goa will plunge into a political crisis. Parrikar, 63, who is suffering from a pancreatic ailment, was admitted to the All India Institute of Medical Sciences (AIIMS) on 31 January. He has been in and out of hospitals in Delhi, New York, Mumbai and Goa since last year. "The ailment he has got has no cure. There will be no political crisis till Manohar Parrikar is in chair. But the day he steps down on his health ground or something happens to him, there will be a political crisis. 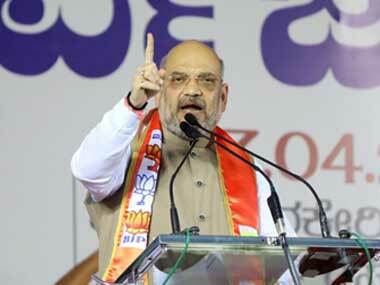 He is very unwell," said Lobo, who is a senior BJP leader and represents Calangute Assembly constituency. "He is still living and working with God's blessings," he added. 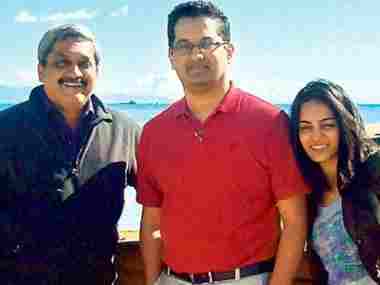 Sources at the AIIMS on Saturday said Parrikar's condition was stable. Earlier in the day, on the occasion of the World Cancer Day, Parrikar said in a message that the human mind can overcome any disease. Last week, Parrikar, with a tube inserted through his nose, had presented the state in the Goa Assembly. 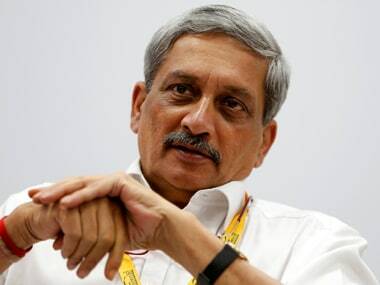 Lobo had earlier demanded that Parrikar step down on health grounds, as he has been absent from office for long. The MGP had in the past threatened to pull out from the BJP-led government on various issues including crisis in the mining industry. The party has been demanding that senior leader Sudin Dhavalikar be appointed as the chief minister.